Mr. Toby Larocque has a great passion for traveling, Sportsfishing and Wakeboarding. Besides handling NebuCore, he also operates two independent charter operations in Maxico for deep sea fishing. Toby Larocque is fond of surfing, kayaking and whale watching and hence he never misses even a single opportunity to enjoy these activities. 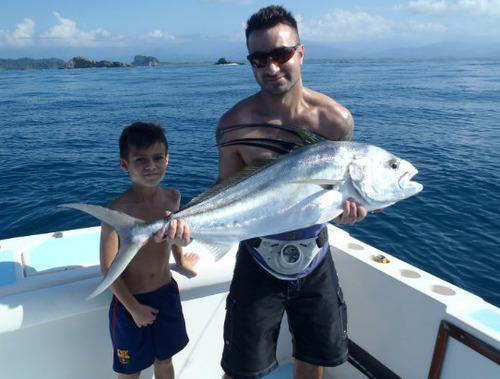 When it comes to fishing, he likes to hunt Dorado, Cow Tuna, Wahoo, Striped Marlin, Yellowtail, Grouper and other species.